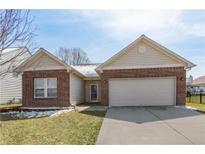 Below you can view all the homes for sale in the Avon Trails subdivision located in Avon Indiana. 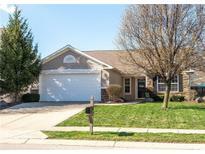 Listings in Avon Trails are updated daily from data we receive from the Indianapolis multiple listing service. To learn more about any of these homes or to receive custom notifications when a new property is listed for sale in Avon Trails, give us a call at 317-987-2530. Excellent location just minutes from shopping and dining. Community offers a neighborhood pool. MLS#21632025. Keller Williams Indy Metro NE. Other great things about this home are the walk-in closets in all bedrooms, laundry room, large entry way, vaulted ceiling, neighborhood park and pool and close to interstate access for faster commutes. MLS#21632313. Innovative Home Realty. 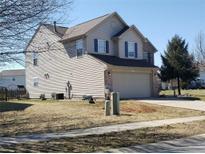 NEIGHBORHOOD FEATURES: pool, playground, walking trails, basketball, etc.. Great location in Avon with easy access to shopping, interstates, etc...…. MLS#21629865. RE/MAX Advanced Realty. 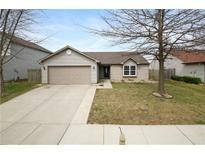 Located in desirable award winner Avon Community Schools. MLS#21629296. CENTURY 21 Scheetz. Just 4 Miles to I-465 and everywhere in Indy! MLS#21628186. CENTURY 21 Scheetz. You won't want to miss! MLS#21624325. Mint2Sell Realty, Inc..